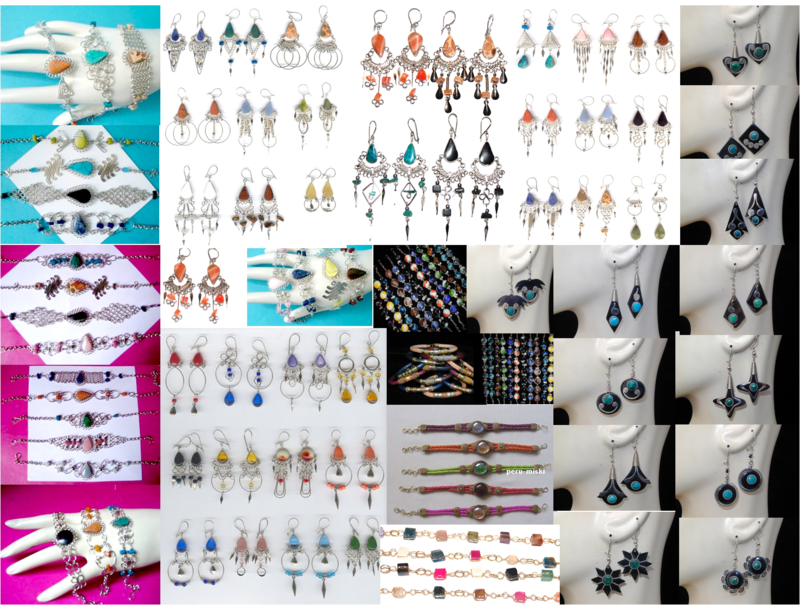 Note: Contact Ivy Low if you’re interested in the jewelry. They are affordable! 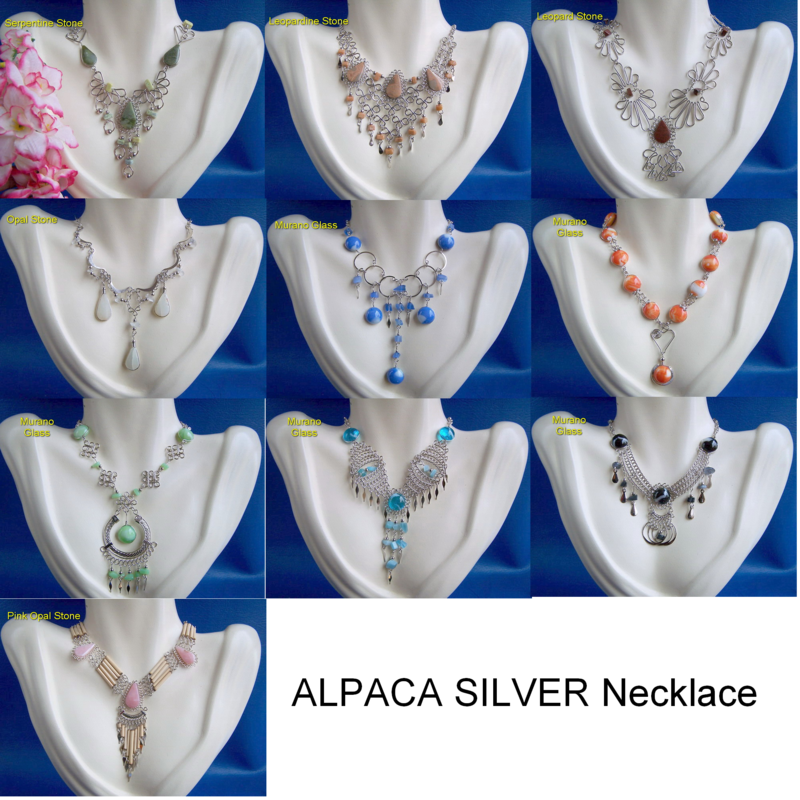 Peruvian Alpaca Silver is made from alloy of zinc, iron and nickel. It has properties like stainless steel but very light weight material that will not tarnish and is hypo-allergenic. Each piece of jewelry takes at least 3 hours of handcrafting by skilled Artisans in Peru. 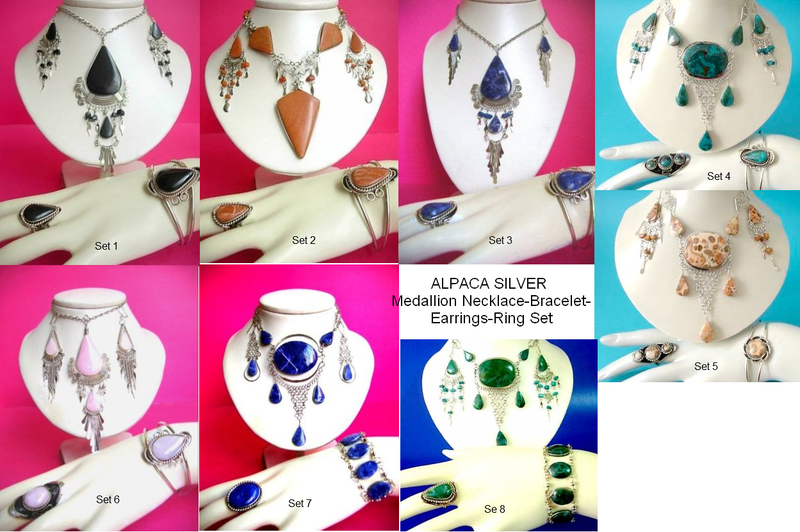 Our collection includes old and modern designs of Alpaca Silver with natural and semiprecious stones namely: turquoise, black onyx, white onyx, lapis lazuli, jasper, tiger’s eye, rose quartz, serpentine, celestine and others. What’s the price for necklace ? 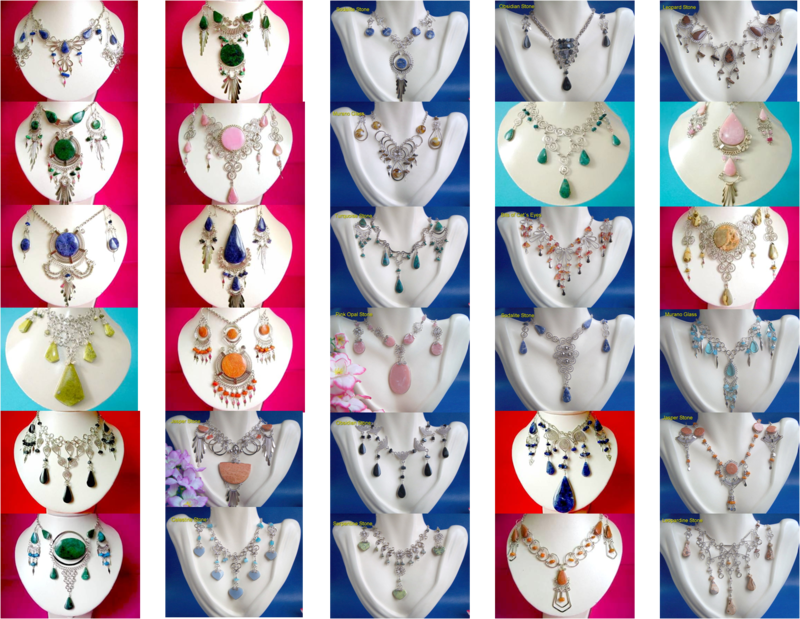 Thank you for your interest Margaret, the price for the necklace alone is RM45.00, necklace & earrings set is RM55.00.